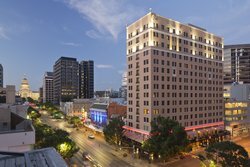 Take advantage of InterContinental Stephen F. Austin's deals and special packages to make the most out of your stay in downtown Austin, Texas! Book a Club InterContinental guestroom, or add Club InterContinental access to enjoy the benefits of the Club InterContinental Lounge. Availability subject to black out dates. No refund for unused package elements. 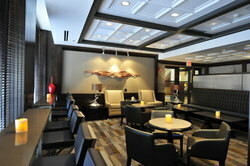 Canceling your reservation before 6:00 PM (CST) 48 hours prior to arrival date will result in no charge. Canceling your reservation after 6:00 PM (CST) 48 hours prior to arrival date or failing to show, will result in a charge of 1 night per room to your credit card. Taxes may apply. Failure to call or show before midnight on arrival date will result in cancellation of the remainder of your reservation. We're turning parking costs back in time with our Park for a Penny package! 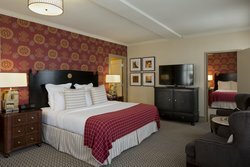 The package includes overnight accommodations in the luxury room type of your choice and overnight valet parking for one vehicle. 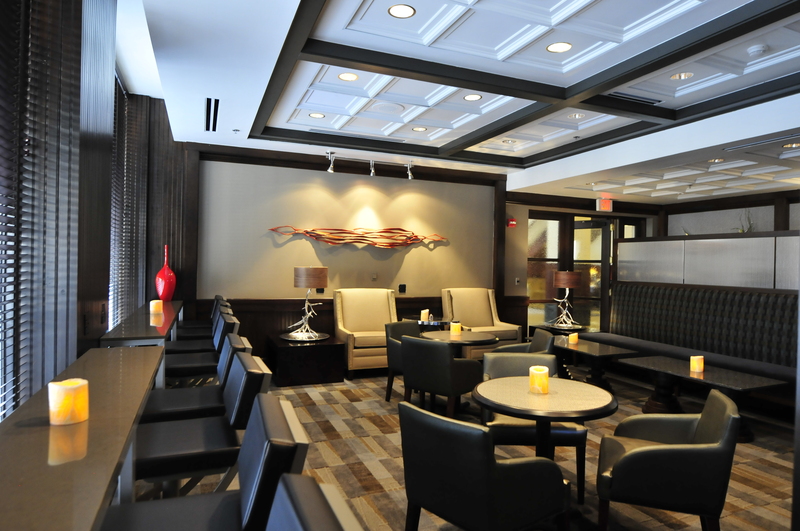 It pays to stay longer at InterContinental Stephen F. Austin. Stay 3 or more nights and you can be eligible for a discount rate offer. A one-night non-refundable deposit will be due at booking. Available over select dates.